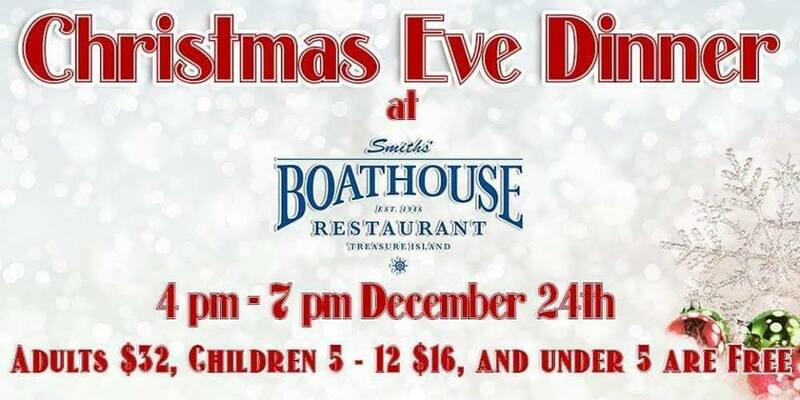 Don’t forget to make you reservations soon for this year’s Christmas Eve Buffet at the Boathouse!!! Looking for the perfect holiday gift? Click Here to Order Our Gift Cards!!! Easter Brunch at the Boathouse! Our Valentine’s Day Menu is Here!